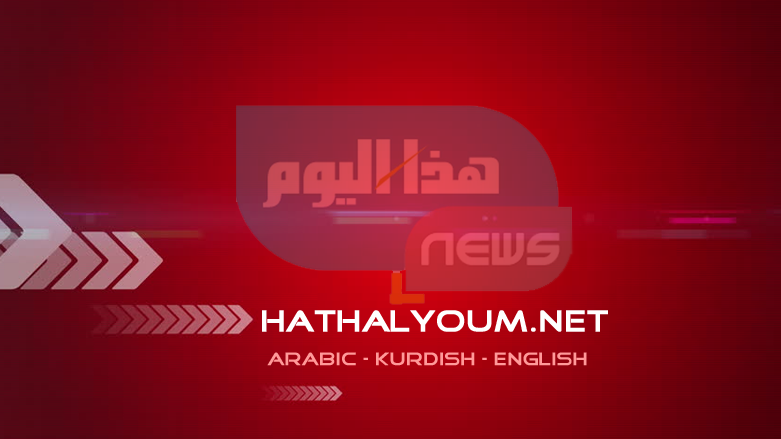 (Hatha al-Youm | Iraq News)- ERBIL (Kurdistan 24) – A delegation from the Iraqi Ministry of Defense on Monday arrived in the Kurdistan Region to meet with officials from the Ministry of Peshmerga and discuss, among other issues, the latest anti-ISIS campaigns in disputed territories, a Peshmerga official said. “The main topics of the meeting would be coordination and joint-operations in the Kurdistan areas and salaries of the Peshmerga forces,” Major General Abu-Bakir Ahmed, the ministry's communications director, told Kurdistan 24. In February, the two sides conducted joint-field surveys to identify gaps in lines separating the two forces that could be exploited by Islamic State fighters to undermine effective security. According to Peshmerga officials, the survey operations have concluded and the findings were now in the process of being compiled into multiple reports. The officials “will discuss those reports that the secondary delegations have prepared,” Peshmerga Deputy Chief-of-Staff Major General Qaraman Sheikh Kamal told Kurdistan 24 on Monday. He further explained that the Iraqi and Kurdish sides will hold multiple additional panels to detail the conditions and potential return of Peshmerga to areas contested by the federal and regional governments. Baghdad and Erbil have agreed to cooperate on the protection of such areas, many of which were safeguarded by the Peshmerga in 2014 when the national army collapsed in wake of the rise of the Islamic State. Three years later, the Kurdish forces were pushed from disputed territories by the Iraqi military and militia fighters in response to the Kurdish bid for independence in 2017. Fears that the Islamic State is re-emerging in vulnerable areas have prompted local and international officials to urge that Iraqi and Kurdish troops return to their previous united front against the common jihadist threat. These latest developments showcase an increased, though often tentative, cooperation between Baghdad and Erbil and a recent general strengthening of relations between them. The Iraqi military announced on Sunday that they had killed a senior Islamic State commander along with four other members in a large operation launched on Thursday in an area northeast of the country known as the Hamrin Mountains, with air support provided by US-led coalition warplanes.